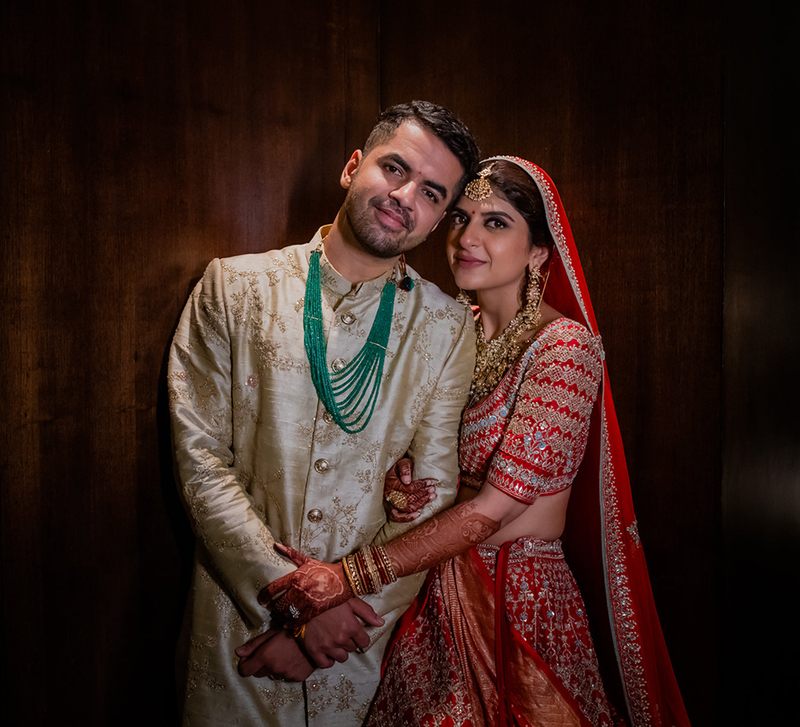 Jyotsna and Varun's Bali wedding bash was marked with beautiful music, beautiful decor and interesting themes that were inspired by diverse concepts such as outer spaces and glamorous operas. 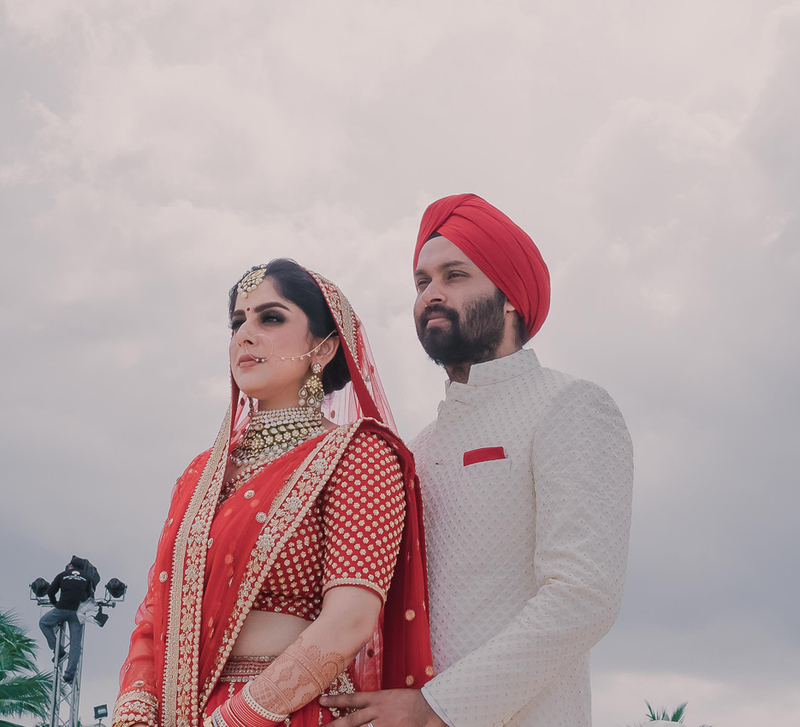 While none other than WeddingSutra Favorite - Bianca Louzado dolled up the bride, another WeddingSutra Favorite - Picture Perfect India captured the extravagant nuptials. 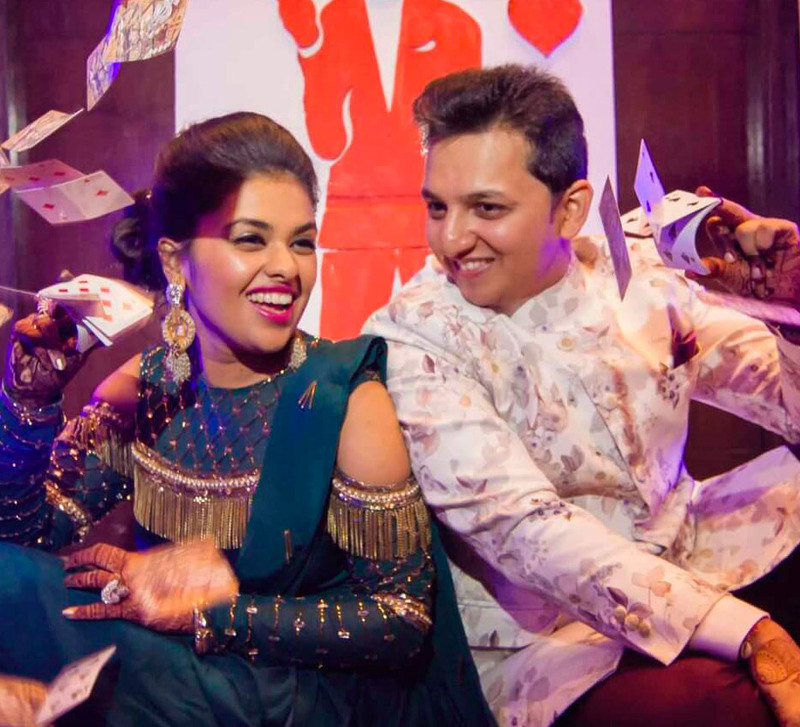 Here, bride Jyotsna shares some more highlights of the festivities. “Our after party was inspired by outer space and was held at the Gamelan Ballroom. To enter the party, you had to get a UV stamp, and walk through a wavy shaped walkway of fairy lights to reach a mirror room that was inspired by Yayoi Kusama's infinity room. The bar represented the Milky Way, and the dance floor was like a galaxy. We had orbits and stars that suspended from the ceiling. We even had entertainers dressed in futuristic alien outfits and they partied it up with us." “With a retro American theme in mind, we set up vintage motorcycles, signs and bull floats. Our focus was the food for this event, so we had food trucks dishing out Mexican food, hot dogs, burgers, popcorn, liquor popsicles, and more! The highlight of the event was our rain dance took place in the main pool." “Don't forget to add your little personal details to the celebrations and remember that the most important thing is to just enjoy your wedding. We both had an absolute blast but if there was one thing we wish we had done better was t eat more of the delicious food that we served!"